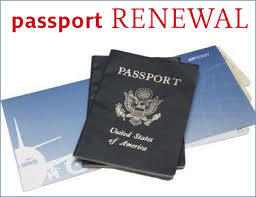 If you need to renew your passport while you’ve been living in Japan, you must contact your local embassy or consulate. Some embassies and consulates can perform the entire process by mail, but others may require a visit. Once you have your new passport, you must visit the immigration office if any of the details on your Residence Card have changed – for example, if your name has changed due to marriage, etc. You will be issued a new card.